Welcome to Destination Southern Highlands Industry site, a hub of information for corporate operators in the Southern Highlands Region and media. Destination Southern Highlands is the official and peak tourism body for the Southern Highlands, providing comprehensive services to market the Southern Highlands and its members products and businesses. We are part of the Destination NSW (DNSW) – Destination Sydney Surrounds South (DSSS) zone which encompasses six local government areas including Wingecarribee (Southern Highlands), Kiama Shellharbour, Shoalhaven, Wollondilly and Wollongong. We are a business unit of the Wingecarribee Shire Council (WSC) and are membership based. Operation of the Southern Highlands Welcome Centre at Mittagong 7 days per week. Raise preference to visit and stimulate intention to visit the Southern Highlands. Convert intention to actual visitation. To provide our tourism industry, media and community with opportunities to leverage and participate in Destination Southern Highlands marketing and sales activities. To concentrate on core markets, segments and activities that will deliver a maximum return. To continue to develop the Southern Highlands brand and it’s positioning. 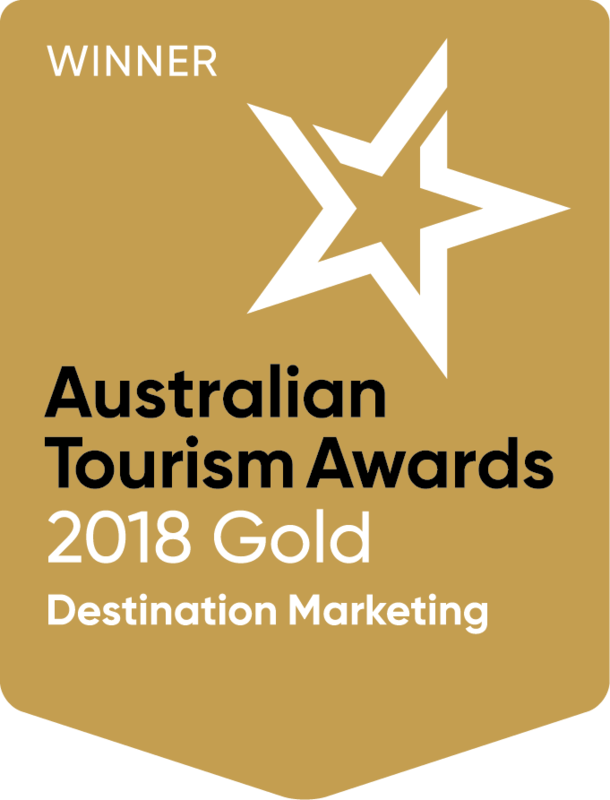 Destination Southern Highlands is an award winning organisation, having been awarded a number of prestigious industry awards over many years.